Friendly living in the heart of town. 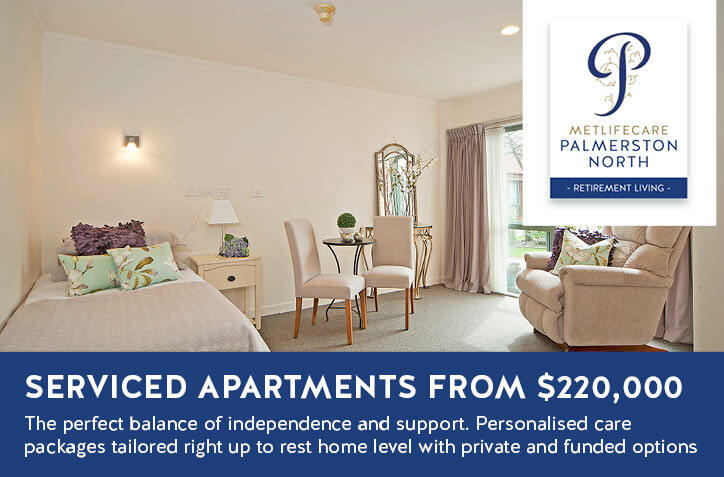 Location and friendship are paramount for those who choose to live at Palmerston North Village. The village is easy walking distance to the very heart of the city – great for all sorts of adventures and visits to numerous local amenities. Our friendly residents will welcome you into their busy social life, ensuring you are always part of this close-knit community. The village is flat with absolutely beautiful grounds, allowing easy access to the community centre and recreational facilities. Residents live securely and independently in one of our villas and we offer serviced apartments if you require additional support. 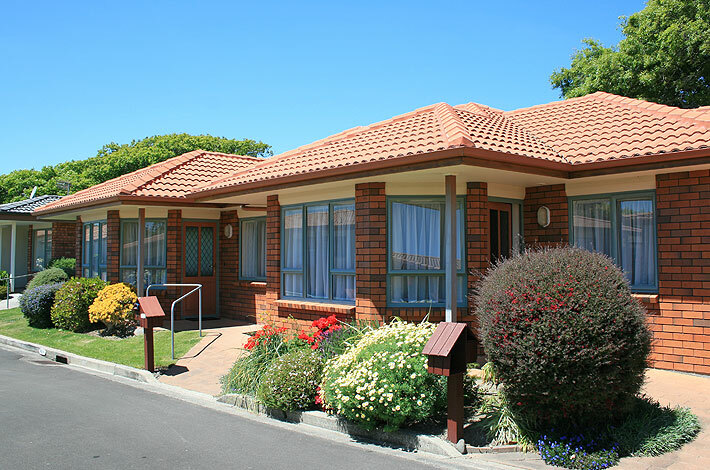 If a higher level of care is needed, we have a rest home and hospital on-site. To ensure you receive the very best of care, and your individual needs are catered for, our warm and experienced staff are available 24/7. As our village is highly sort after, we recommend registering your interest early so we can advise you of any vacancies. Come in and visit us – we know you’ll receive a warm welcome. Click here now for your free info pack. If you’re looking to busy yourself with trips to the theatre in town or take one of our tiki tours have we got a social calendar for you! 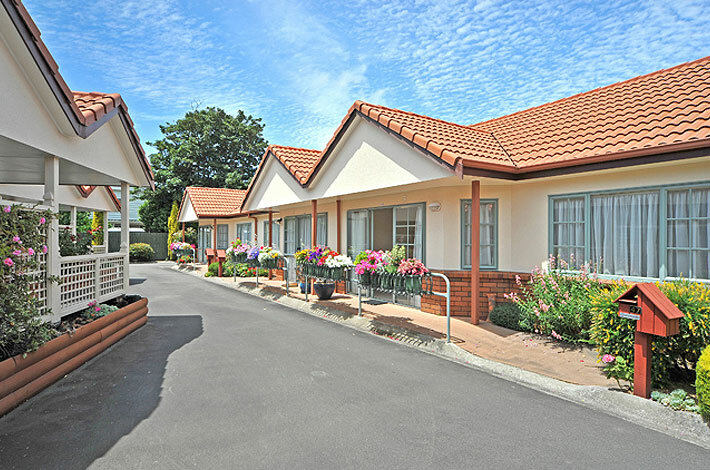 Palmerston North Village not only has city amenities one block away, we also cater to a range of tastes and talents with our village facilities and social activities. Right on your doorstep you have the choice of church services, tai chi classes, various card games, housie and more. Our residents also enjoy village morning teas, sipping coffee at our café and other regular get-togethers. You may like to get your hair done in our salon or swim with the grandchildren in the pool and spa complex. The beauty of independent living is that the options are there, but you don’t have to do anything if you don’t want to. It’s your choice.